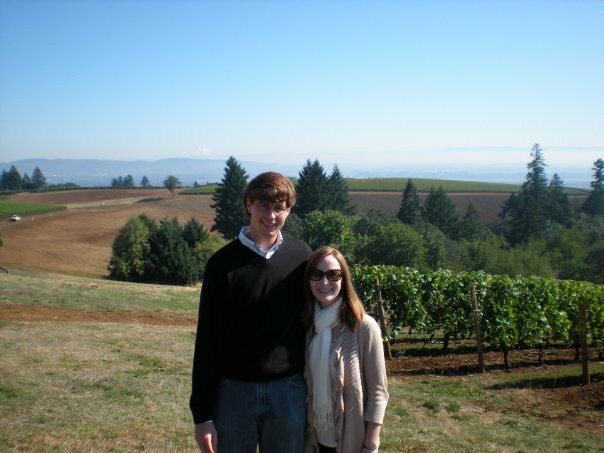 Today is my four-year wedding anniversary! We’ll do something to celebrate this weekend, but tonight being a weeknight and therefore subjected to Frank’s strict, self-imposed curfew, we thought we would stay low-key and just grill. 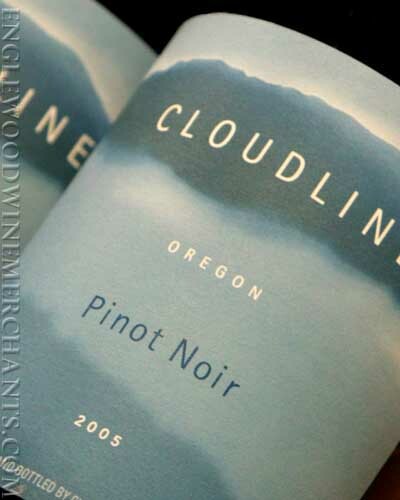 However, I am kicking it up a notch by grilling New York Strips and opening a bottle of Cloudline. I am super-pumped. Weather is fabulous, grill will be lit and I will be on my second glass in T-minus 3 hours. Enjoy your Thursday! If you follow this blog at all, you probably know by now that dinner salads are big in our house. They are healthy, fast and typically have minimal clean-up, making them a great weeknight supper. This recipe uses the pan drippings from the chicken tenders to make the dressing — it’s a white wine vinegar base, not a mayo base, making it tangy and low-fat. And it’s really good! In a shallow dish, dredge chicken tenders in garlic powder and lemon pepper. Use a fork to mix the two spices up. In a large stainless steel pan, heat olive oil over medium heat. Once hot, cook chicken tenders for about 6 minutes on either side. 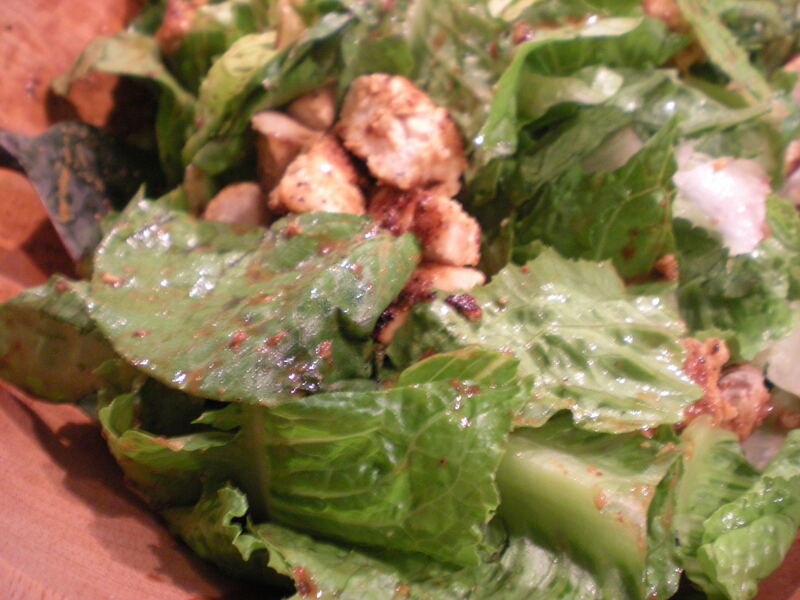 While the chicken cooks, wash and tear the lettuce in a large serving bowl. Prepare dressing by combing the white wine vinegar, mustard and worchestershire in a small bowl and whisk together until blended well. 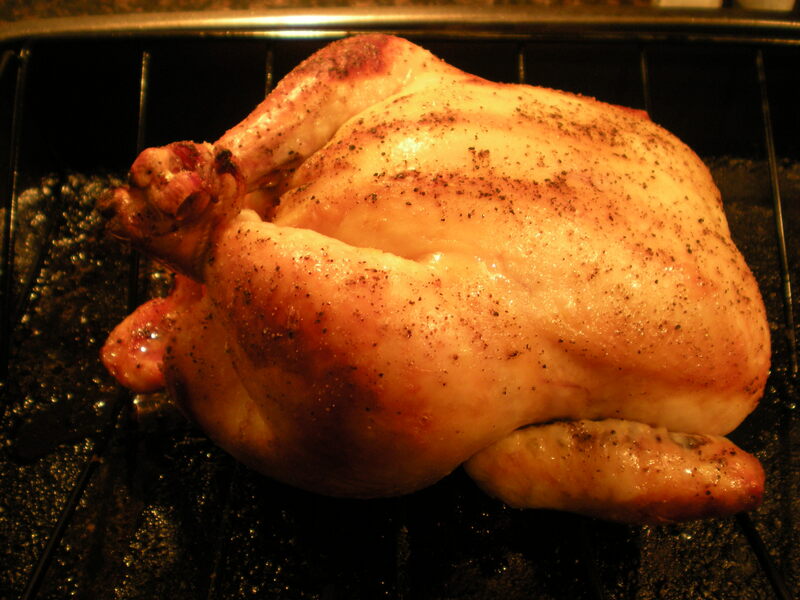 Once chicken is finished cooking, move it over to the lettuce, tossing to warm up the lettuce. 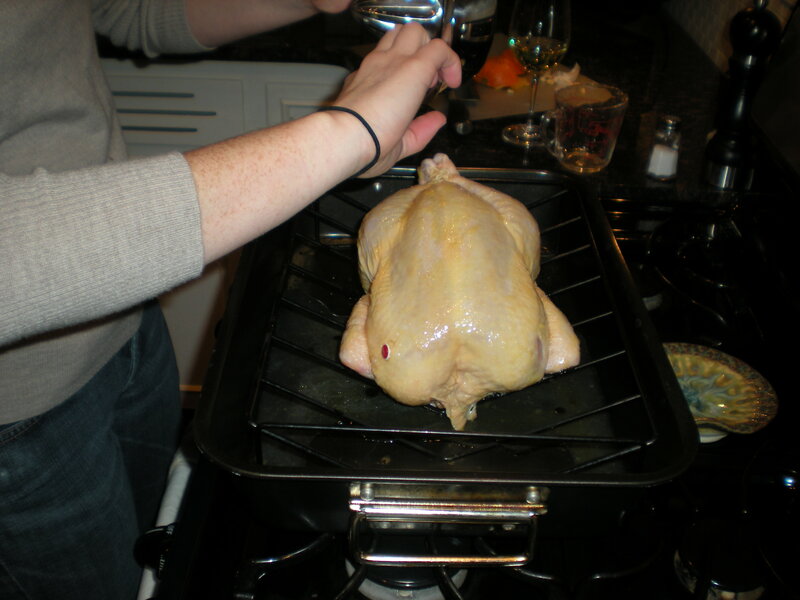 Then, using the same pan but off the heat, pour the vinegar mixture into the pan. Using a spatula, scrape the pan drippings into the vinegar mixture. The acid in the vinegar loosens the pan drippings, cleaning the pan in a way, and the pan drippings add flavor to your dressing. Pour over the salad, toss to coat well. Top with a handful of parmesan and crutons. Garnish plates with roma tomato slices, if preferred. 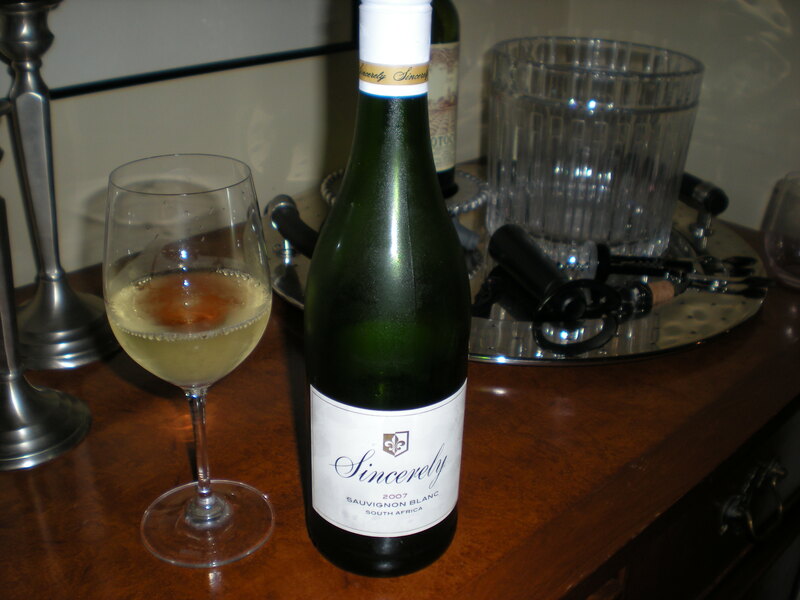 Serve with a crisp white wine, like this Sauvignon Blanc from South Africa, Sincerely. It’s a great wine for the price and a staple in our house. (for me). So, last year my family visited my sister while she was studying in Italy. And what do Catholic families in Italy do extremely well? Eat, pray and DRINK. We found this amazing winery during our drive through Tuscany on the way to Rome from Florence. It was truly awesome, we had so much fun. The winery has been in the same family (the Mazzei family) for 7 centuries. They have been making wine since 1435 — since before the Americas were even discovered. I love it. Tuscany is famous for its’ Chianti, in particular Chianti Classico. Chianti Classico is a sub-region of Chianti (across Florence and Sienna) and their wines are amazing. They must be made of at least 80% sangiovese grape and are held to stricter regulations by the DOCG than other wines in the region. All bottles of Chianti Classico must have the black rooster (the Gallo Nero) on their bottleneck’s seal. The black rooster is the symbol of this region, dating back to the 1400s. Legend has it that the Siennese and Florentines were constantly fighting over territory. So, to settle the dispute, a knight from each family would set out at ‘cockcrow’ and wherever they met each other would be the boundry between the two regions. The Siennese raised a beatiful white rooster for the event, fat and happy, while the Florentines raised a black rooster and starved him. On the morning of the event, the black rooster was so hungry, he started crowing before sunrise, therefore giving the Florentines the advantage to set out early and cover more ground. He met the knight in Fonterutoli (very close to Sienna), making almost all of Chianti under Florentine rule. The black rooster lived on as the region’s emblem and therefore, you’ll see it on every bottle of Chianti Classico.